Lithium ion battery safety has been a hot button topic for over a century. 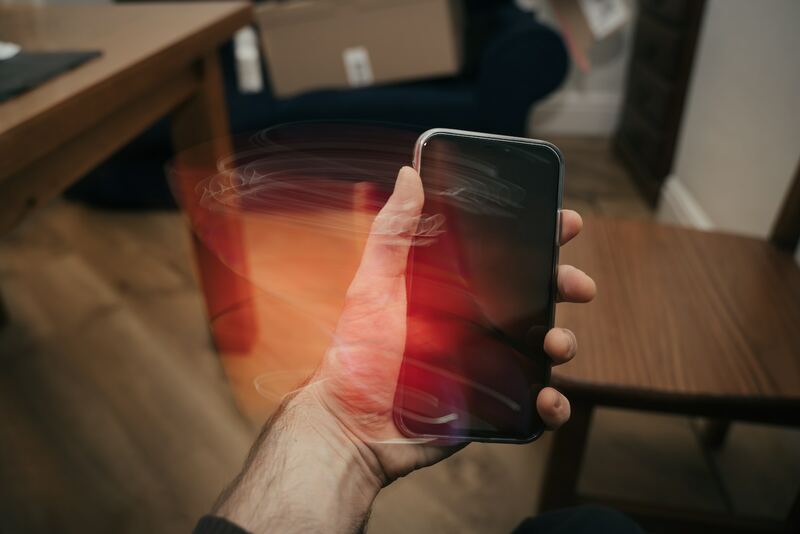 Recent consumer electronics incidents have brought this issue back front and center, leaving many people to ask: are lithium ion batteries safe? Despite these lithium ion battery safety concerns, lithium ion batteries are so woven into the modern world it would be hard to imagine a world without them. Your laptop, computer, and even your remote car lock uses lithium ion batteries. In order to fully understand the current state of lithium ion battery safety, we must first understand the history of lithium batteries. Lithium batteries can be traced back to 1912 when the initial pioneering took place. It may come as a surprise that lithium technology is already over 100 years old. This is due to the fact that it wasn’t until the early 1970s that lithium battery technology became commercially available. The technology initially rolled out in the 1970s was much different than what we have come to know and love today. It was non-rechargeable and by today’s standards was highly volatile. This volatility hit a breaking point in 1991 after the pack in a cellular phone discharged hot gases that burned a man’s face. While this greatly damaged the perception of lithium technology, it resulted in an important shift in development. 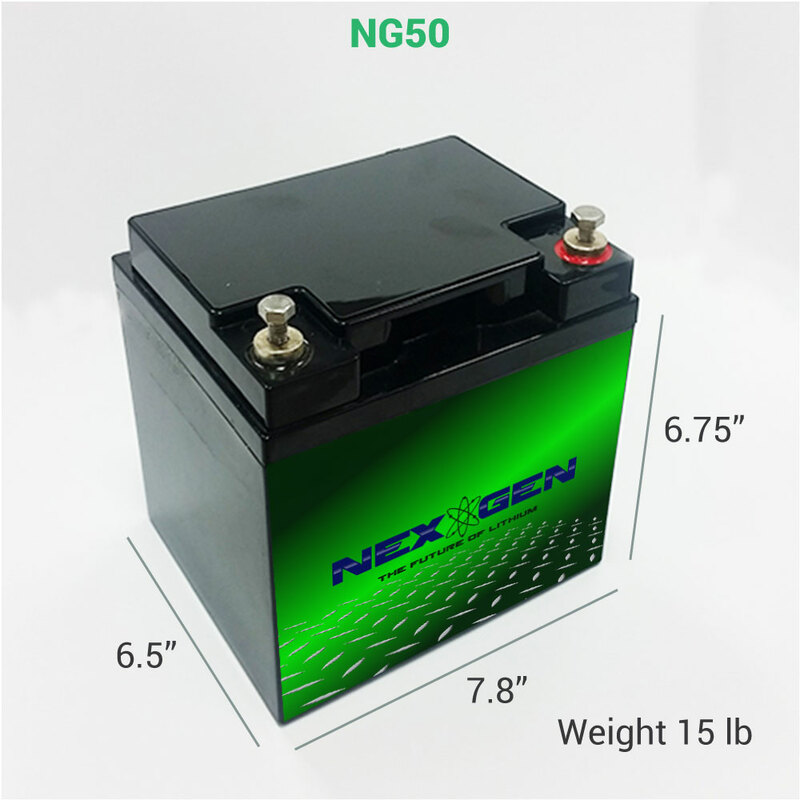 This introduced lithium ion technology, a safer version of lithium batteries. Fast forward to today, lithium ion technology is no one of the safest battery chemistries available. Nearly two billion cells are produced every year and this number will continue to climb. So why do lithium ion batteries still have a negative stereotype of being dangerous attached to them? The reality is the safety concerns have been overblown. In the rare event of a malfunction, the media coverage is undeniable. After all lithium ion batteries are everywhere. That means negative news stories hit close to home for each and every one of us. The good news? Nearly every lithium ion battery malfunction in recent years has been a direct result of trying to push the technology too far. For example, Samsung’s exploding phones were the result of trying to increase battery size beyond what was physically possible. 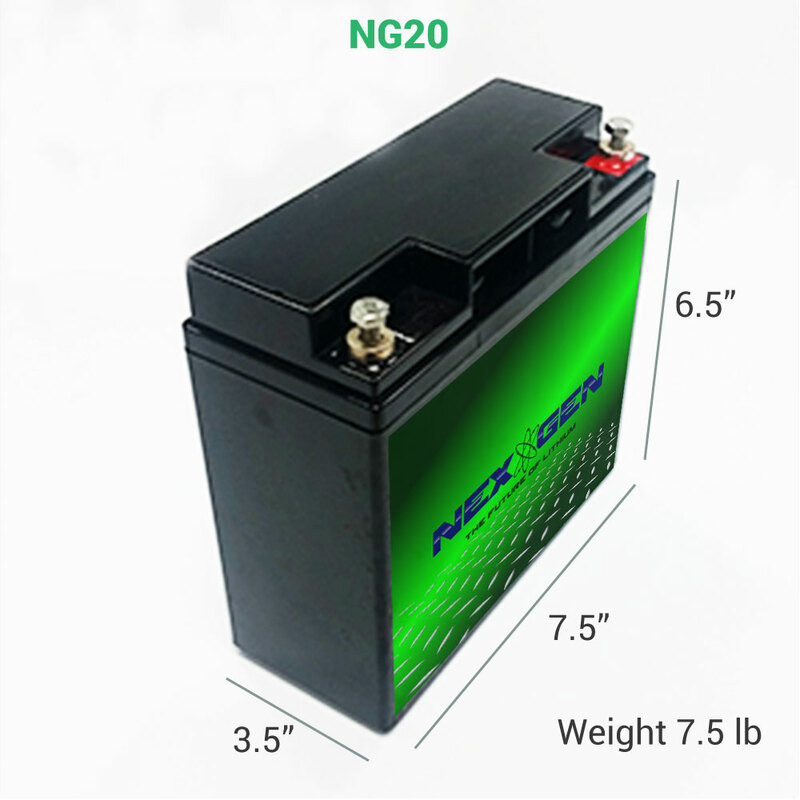 Safe Disposal: Lithium ion battery disposal is a major selling point. 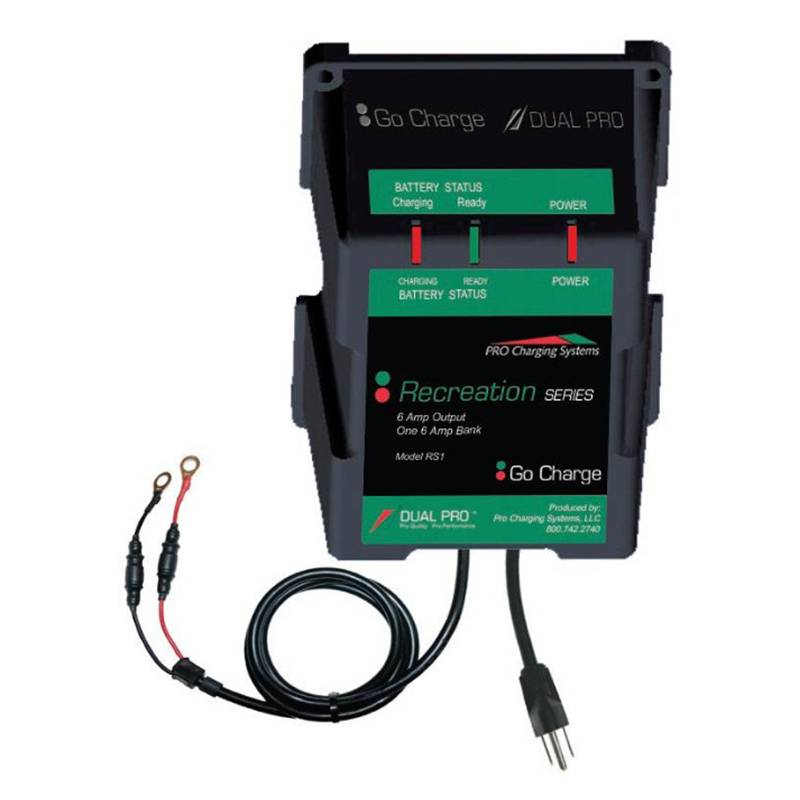 Unlike lead acid batteries, for example, lithium ion batteries don’t leak acid as they decay. Over 100 years of research and development have led to today, a world that heavily relies on lithium ion batteries on a daily basis. You can rest assured knowing lithium ion batteries are safe and heat-related failures are extremely rare in these modern batteries. Manufactures now include several layers of protection that greatly limit the potential for an accident. All of this means the future of lithium ion batteries is bright and the applications will continue to grow each and every day. 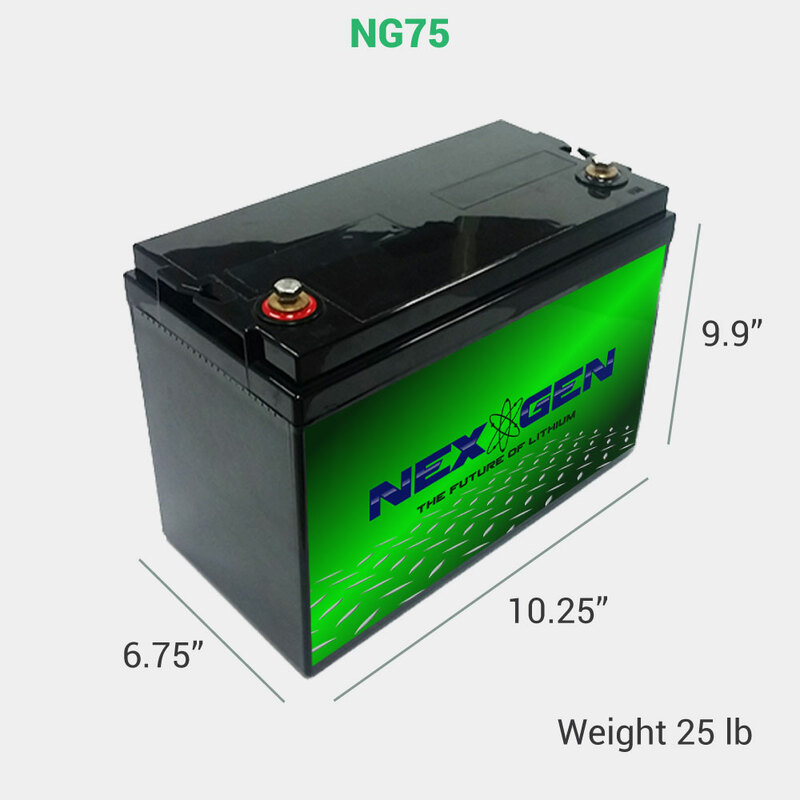 NexGen Batteries are now used in golf carts, RVs, motorcycles, boats and much more. While lithium ion battery safety precautions should still be taken seriously, we hope that the safety concerns associated with lithium ion batteries will soon be left in the past once and for all.